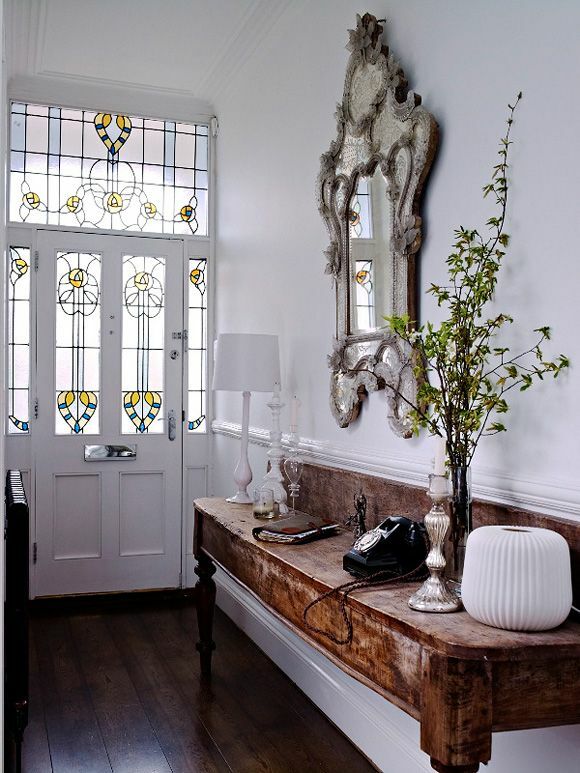 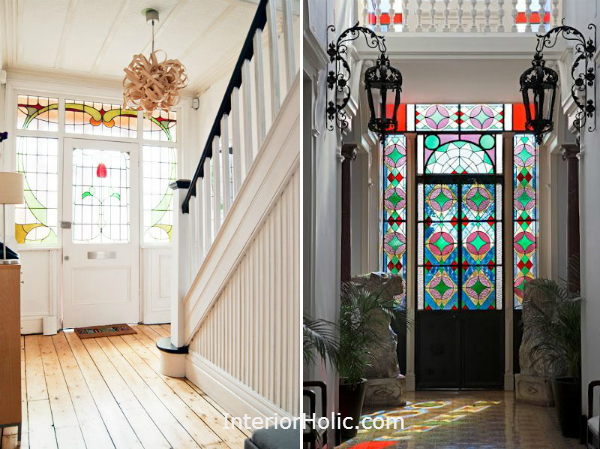 Stained glass is coming back and creeping into common houses. 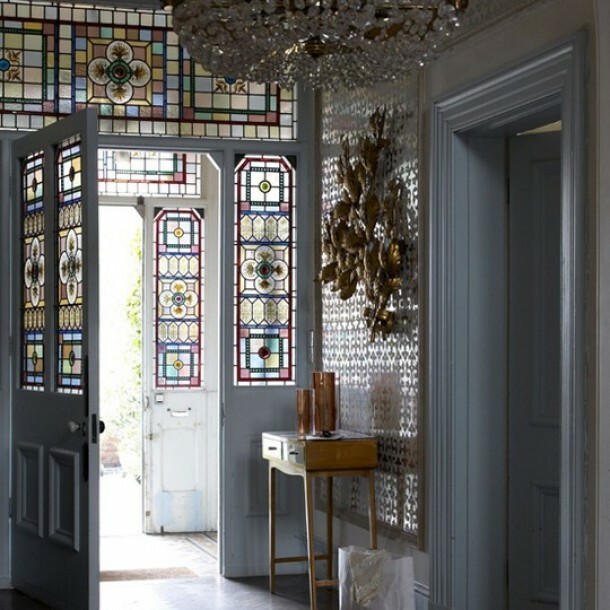 It’s not just for grand buildings anymore. 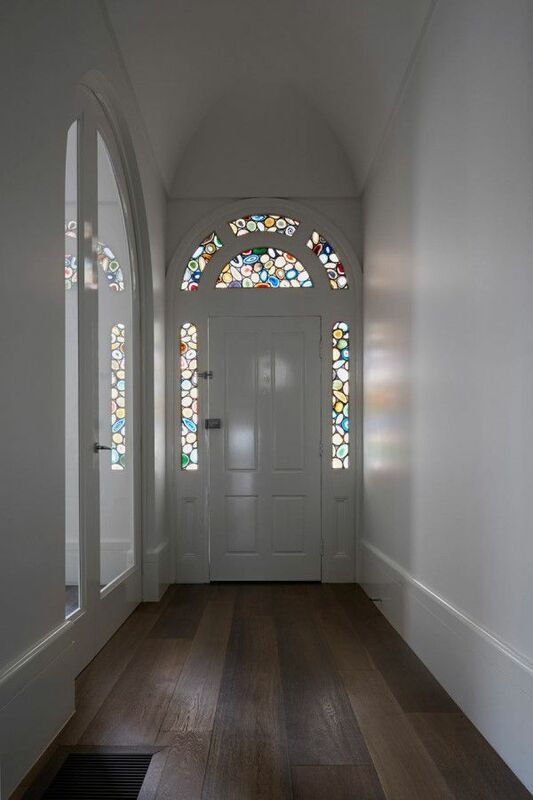 You can have stained glass windows and doors regardless of style. 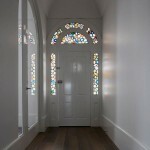 Front door is a perfect place for implementing stained glass too. 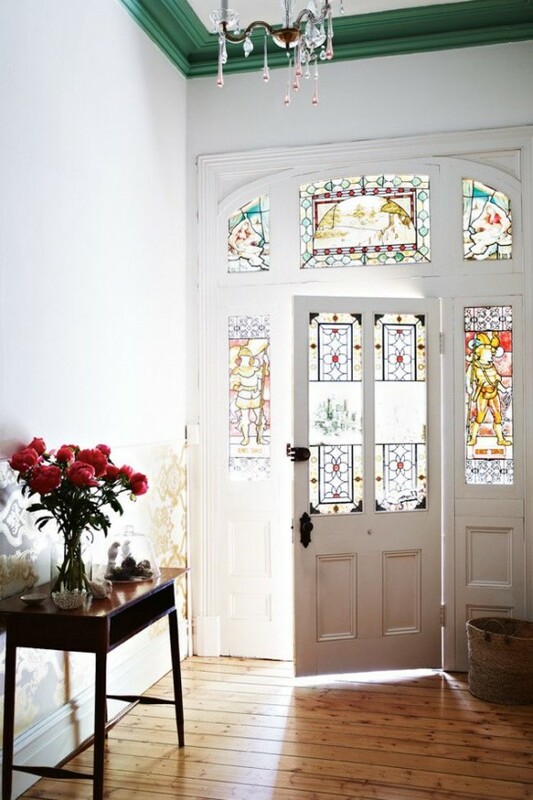 There are so many ways to decorate it, so many things to depict. 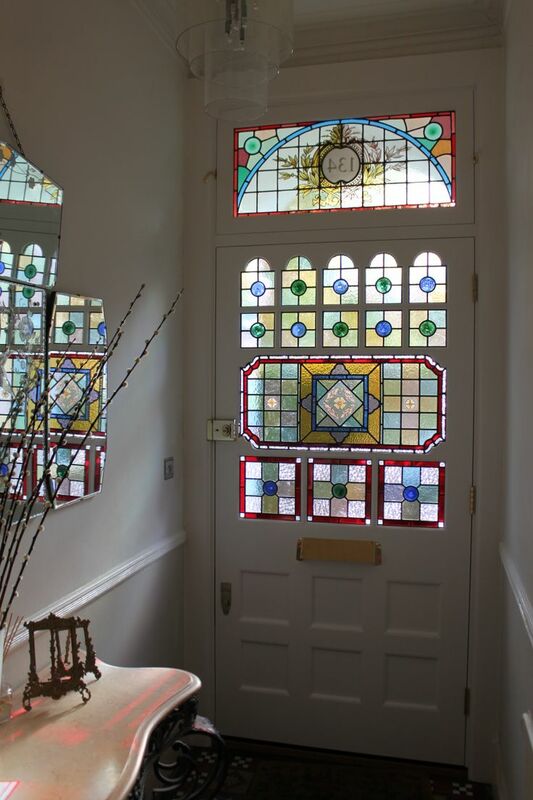 The best stained glass door designs aren’t too complicated though. 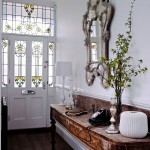 They have to work with the rest of the design and decor. 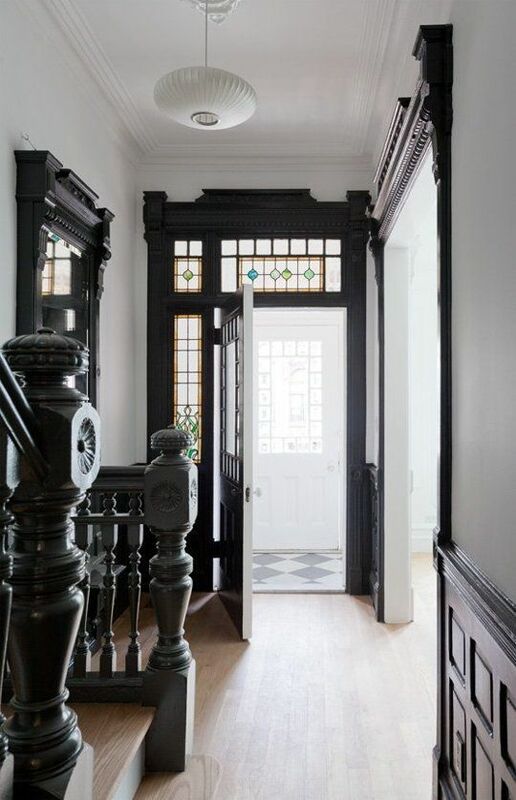 And since most houses don’t have that opulent look as old cathedrals had, it’s better to stick to ‘less is more’ principle. If you want a complicated drawing and many colors to work, a neutral white interior is the best option. 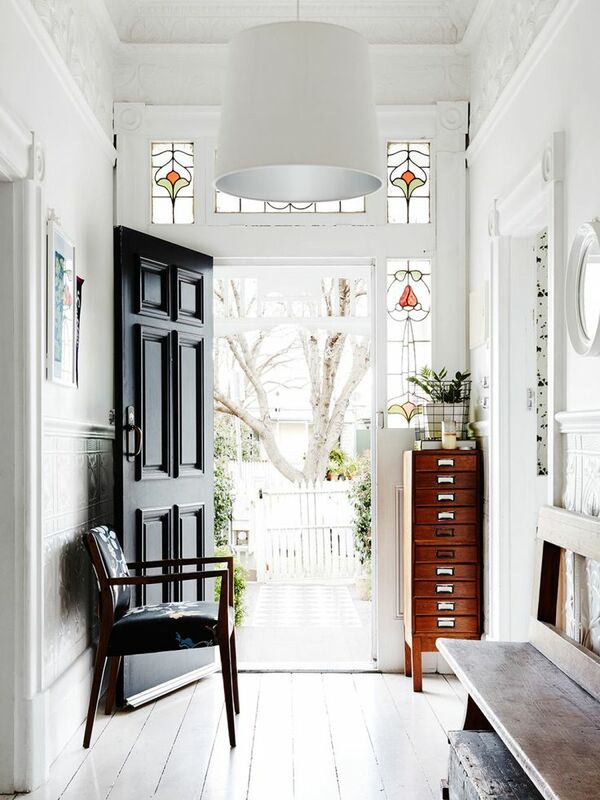 It won’t clash with it too much and will contrast beautifully on the white background. 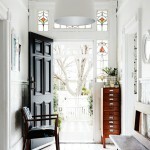 Other neutrals might work too. 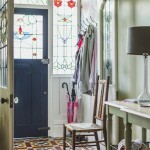 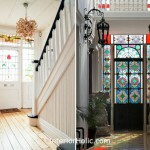 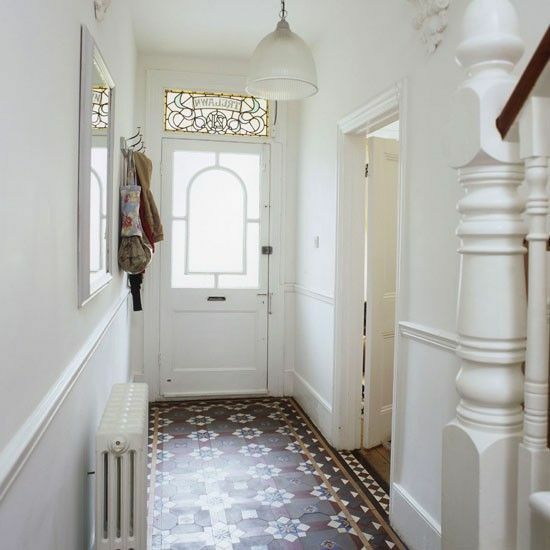 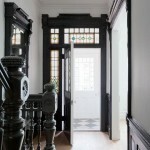 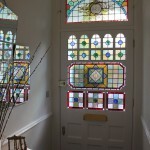 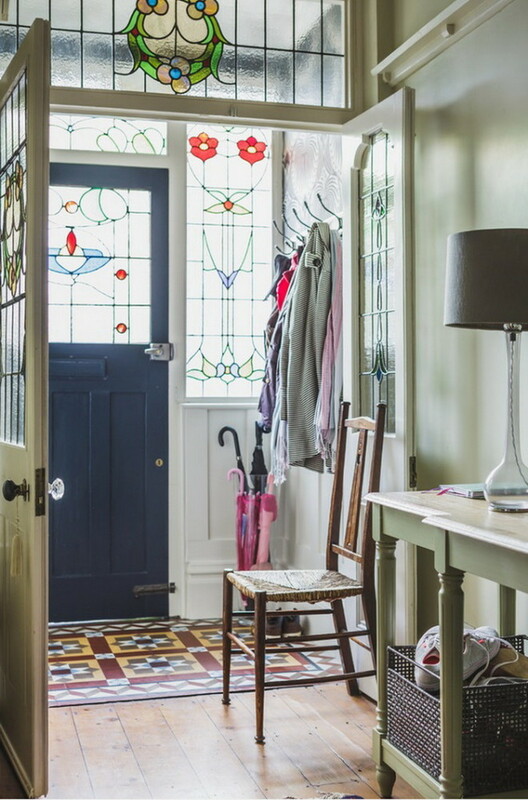 See the gallery below for more amazing ideas on using stained glass in front door and hallway design.